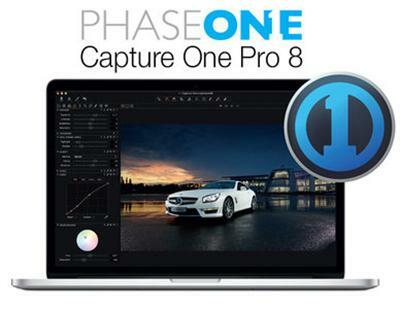 Capture One Pro is the world�s best professional RAW converter and image editing software. It contains all the essential tools and high-end features in one package to enable you to capture, organize, edit, share and print images in a fast, flexible and efficient workflow. Capture One Pro 6�s powerful and intuitive toolset is used by professional photographers to achieve world-class image quality, excellent colors and details.